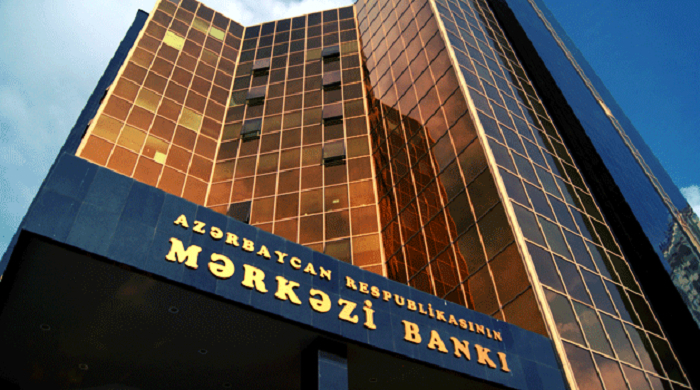 The Baku Stock Exchange (BSE) held an auction for placement of short-term notes of Azerbaijan’s Central Bank (CBA) worth 300 million manats with a maturity period of 27 days, AzVision.az reports referring to the BSE. The demand at the auction exceeded the supply by 1.6 times - the banks applied for 475.865 million manats, the BSE said. The notes placed at the auction amounted to 300 million manats. The deadline for payment on notes is Jan. 30, 2019.